How BEX Can Help You? 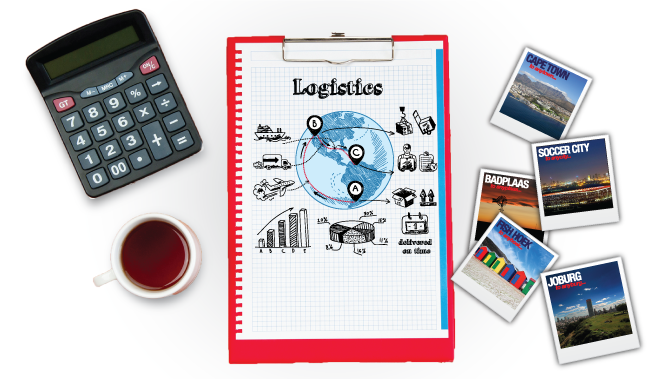 We take care of your logistical challenges so you can focus on what is important, growing your business. Make faster and better decisions about your courier, using our totally transparent, industry leading software. 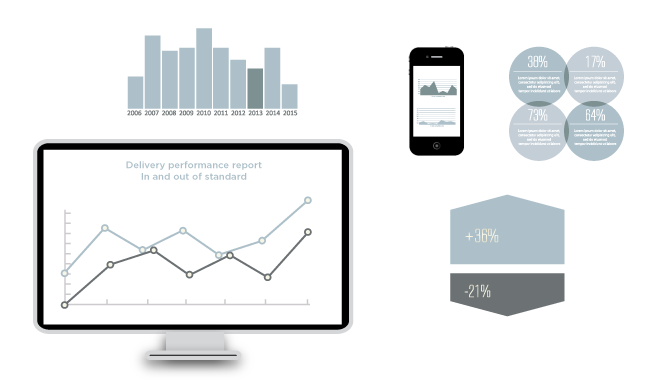 Obtain reports tailored to suit your specific needs and a range of other value added IT services. We have a whole range of IT solutions that are quite simply worth boasting about. Quite literally, wherever you need your goods and parcels distributed to, BEX can provide a solution for you. We offer a range of quality Domestic, International and Cross-border courier services. As your strategic partner, we are aware of what is important to you. We offer cost effective and truly competitive pricing across a range of services which have been designed to meet both your time and budget needs. Our dedicated accounts team will engage with you so as to audit your courier portfolio and will tune your courier processes so as to achieve true efficiency. Thank you Nikki for your recommendations with regards to our packaging design, you have saved us thousands! Do you need to get orders delivered? 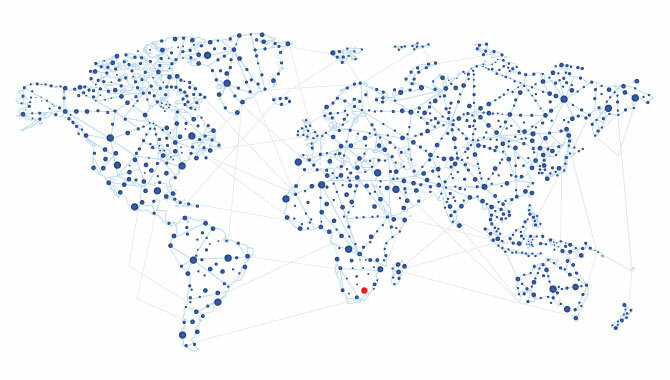 Distribution has long been a challenge for eCommerce companies in South Africa. What an online retailer needs is a reliable and secure delivery option for merchandise purchased. Many South Africans are still reluctant about eCommerce and the total fulfillment of the online ordering process. This is where BEX can put the consumers mind to rest. 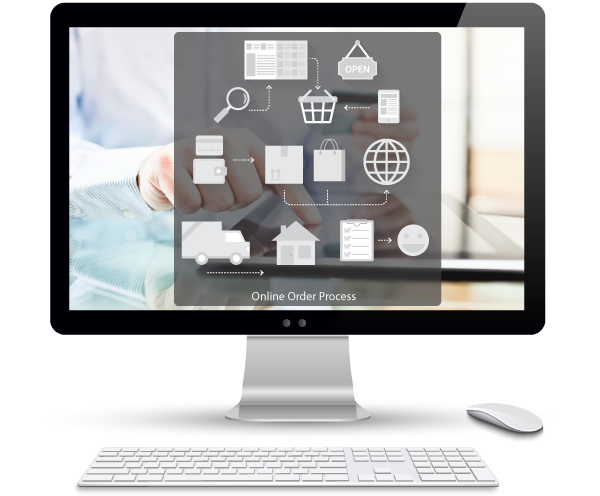 BEX offers a competitive delivery solution for the eCommerce industry and a tailor made, internally developed, state of the art eCommerce IT product. Want to discover all the eCommerce features BEX has available? What are people saying about BEX? Advocate Solutions has been using BEX as our National courier service provider for the last 5 years. Advocate Solutions had a few courier companies that failed to deliver the service levels we require on an on-going basis. Advocate has 9 branches around the country & moving stock to meet SLA’s is a very big challenge for us. BEX has been instrumental in helping Advocate achieve our SLA’s, even with outlying areas, they are always ready to assist and make a plan for us to get a parcel to where it is urgently needed. I would recommend BEX as a courier partner. We have been using the courier services of BEX Express since May 2008, and have no hesitation in recommending their services to prospective customers. We have consistently found BEX to be highly professional, cost effective and extremeley willing to go the extra mile in tight delivery deadline situations. On a scale of 10 they would get a score of "11". I just wanted to take a minute to send you a mail to compliment the BEX team that I work with. Jack always replies to my emails quickly and is always willing to help me with anything I need. His efficient and speedy service makes life so much easier. Tebogo, the gentleman who collects my parcels from me in Centurion, is always polite and professional and is a pleasure to work with. Charleen in accounts is also always professional and happy to help me with my queries. Thanks to your team for making my task that much easier, I appreciate it and it does not go unnoticed. Ready to optimise your logistics processes? With over 10 million successful deliveries we are ready to change the way you think about courier.